WOK, GRILL OR COOK OUTSIDE! 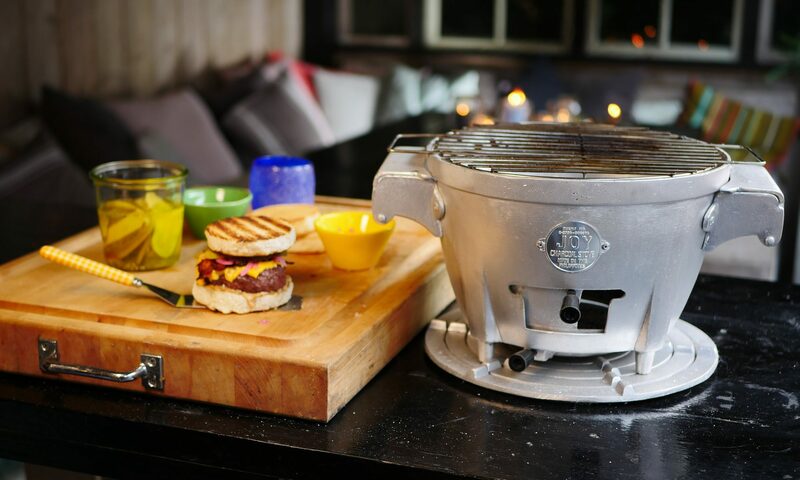 ​The Joy Stove is versatile, efficient & made completely from recycled materials. You can grill, cook, bake, broil and stir-fry! Besides that the Joy Stove is an ideal patio heater for when it gets chilly. Because of its unique and patented design, it is very economical in use. You can even add coal through the side flaps without having to remove the grill or pan. The heat is easy to adjust through the convenient air valve in the front. Both lighting and extinguishing the Joy Stove is fast and easy. 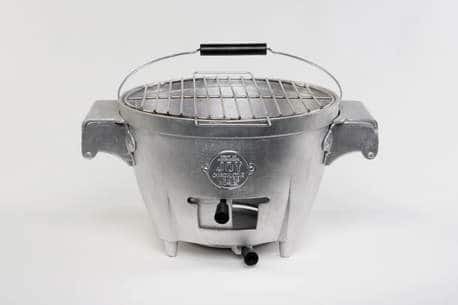 This super-barbecue is handy, small and light, making it very convenient for camping, watersports or on your balcony. 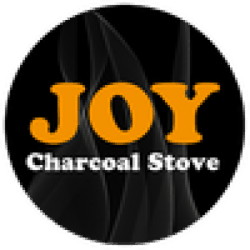 Get your Joy Stove delivered at your doorstep. Go out and buy your Joy Stove in a shop near you.